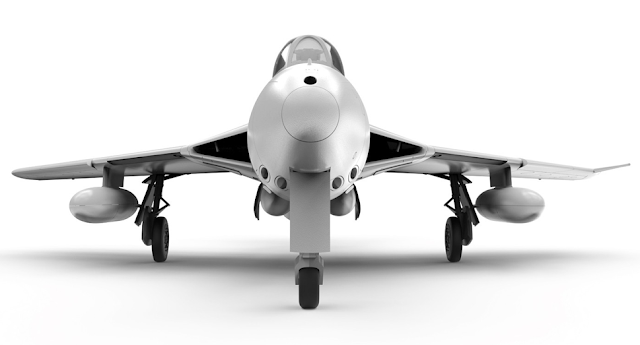 SMN report: The new Airfix Hawker Hunter kit will be in 1:48 scale, and that’s a real bonus, as the size allows so many opportunities for extra detail to be included. Airfix introduces the new model like this: “…As far as classic British jet aircraft are concerned, few would argue that the beautiful Hawker Hunter should be placed at the head of this group, entering RAF service in 1954 and still providing training support almost 40 years later. Three marking sets are planned, two depicting Royal Air Force aircraft (XF 418, XF 509) and one in Royal Netherlands Air Force markings. 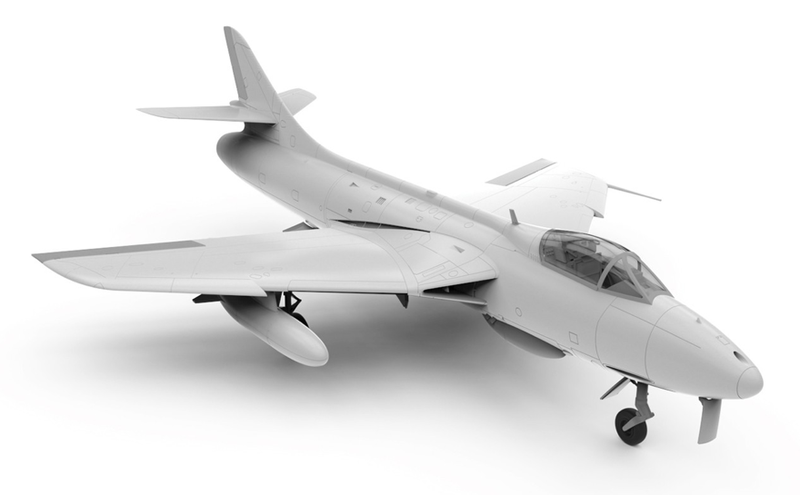 Hawker Hunter enthusiasts will have to be patient though, as the release date for this kit is a few months yet, in October 2018. Click here for more details at Airfix.